Welcome to the Fireplaces group of SmartGuy.com. Feel free to interact with other professionals from across the world. You can find professionals, find deals on services, find professionals who might barter, or simple post questions, comments, or suggestions. 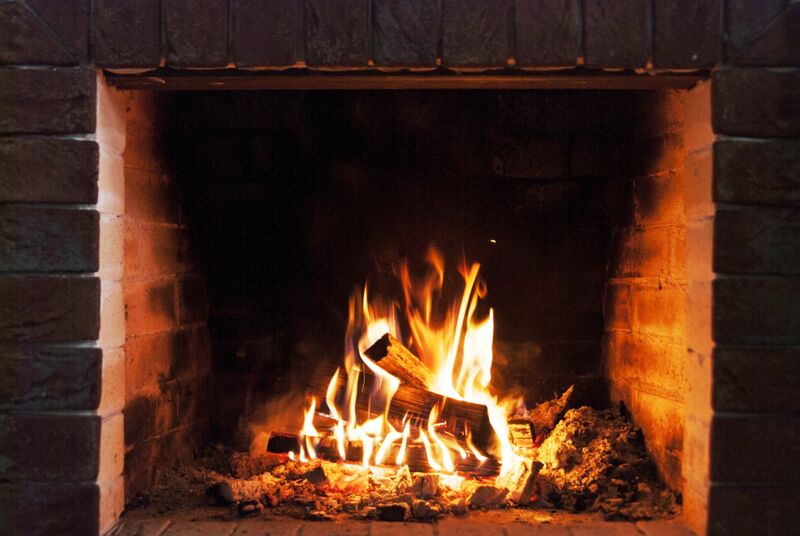 A fireplace is a structure usually made of brick, stone or metal designed to contain a fire. Fireplaces are used for heat or the relaxing ambiance they create.